based in North Georgia, available worldwide. 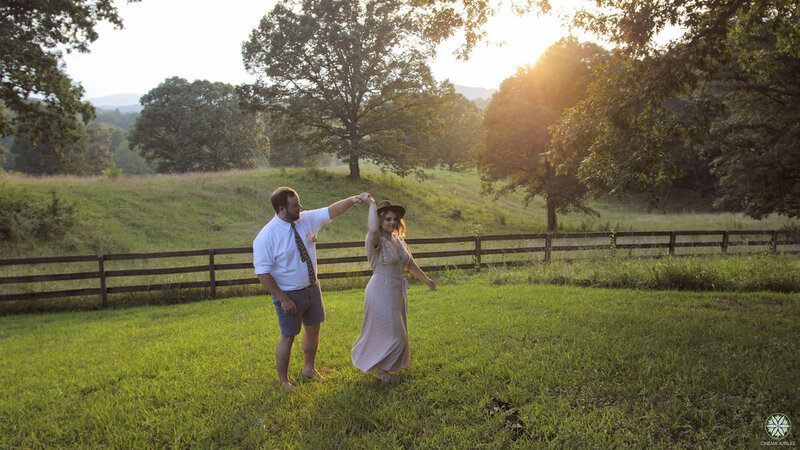 We are a filmmaking couple based in North Georgia and we specialize in storytelling with integrity. 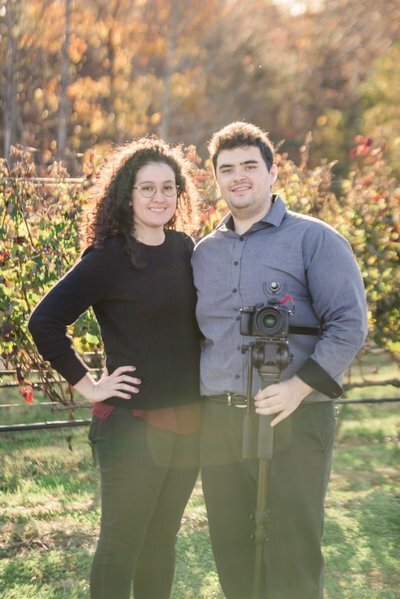 Whether you came here looking for your dream wedding filmmakers, or you're an entrepreneur in need of digital video assets, you're in the right place! of God's grace in its various forms. "I'm devoted to you in every way." 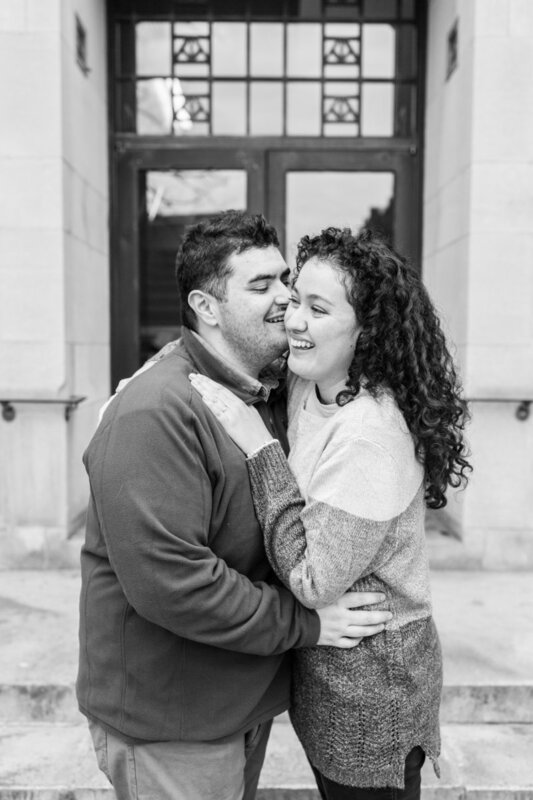 Michelle and Dan's passion for each other runs deep. 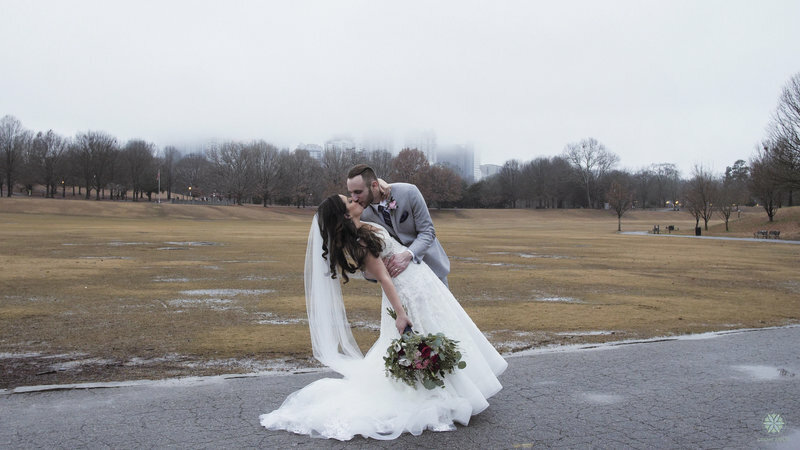 On a foggy winter day at The Piedmont Room, they poured out their special love from every word of their handwritten vows! It was so fun to work with them (and their cute pup Husker)! Hatem Kalaoun, a self-made business man who came to the United States from Lebanon, learned the strange language of English and became college educated in Boston. 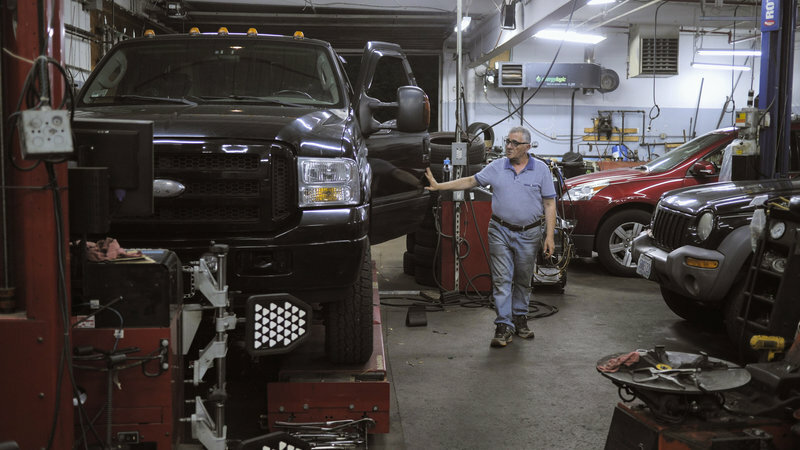 He has since provided for his family and community through his auto repair company for 20 years now.